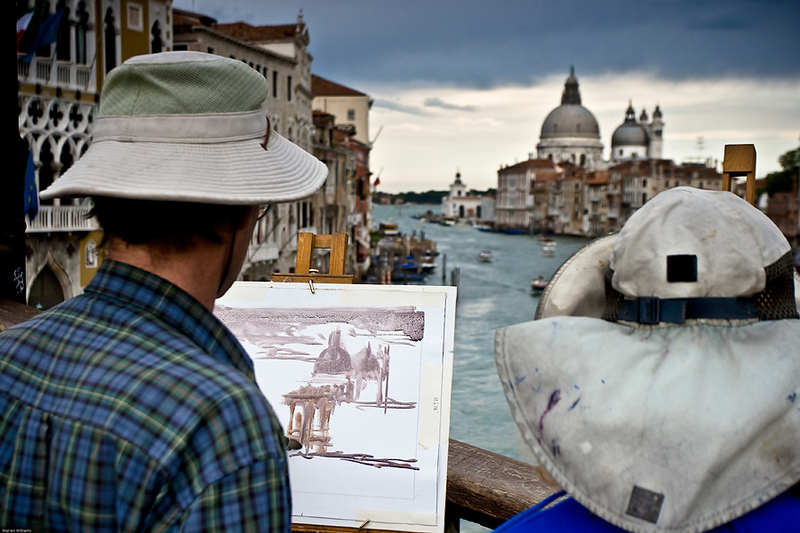 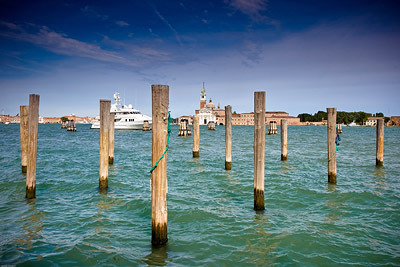 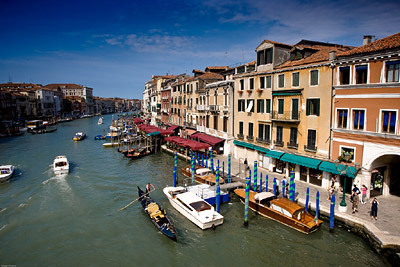 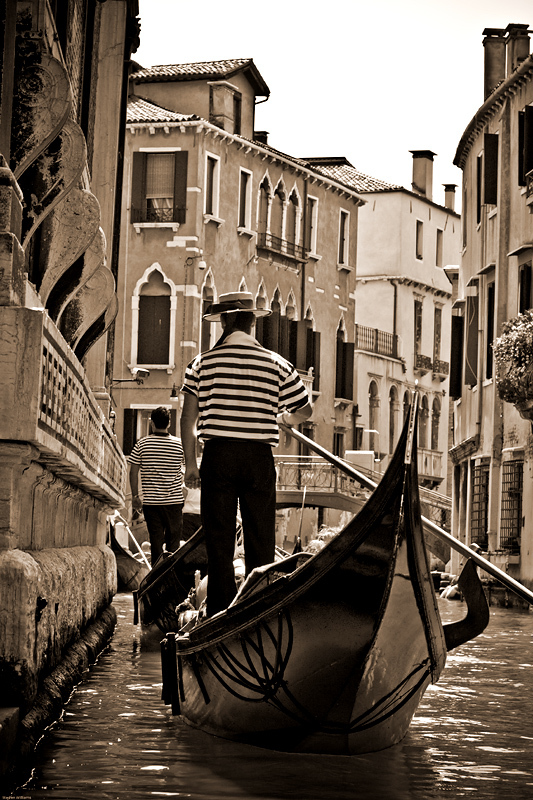 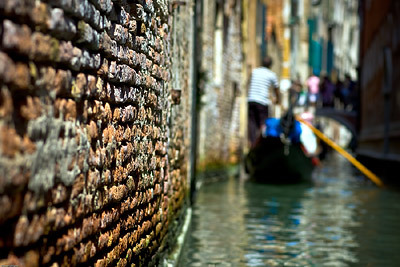 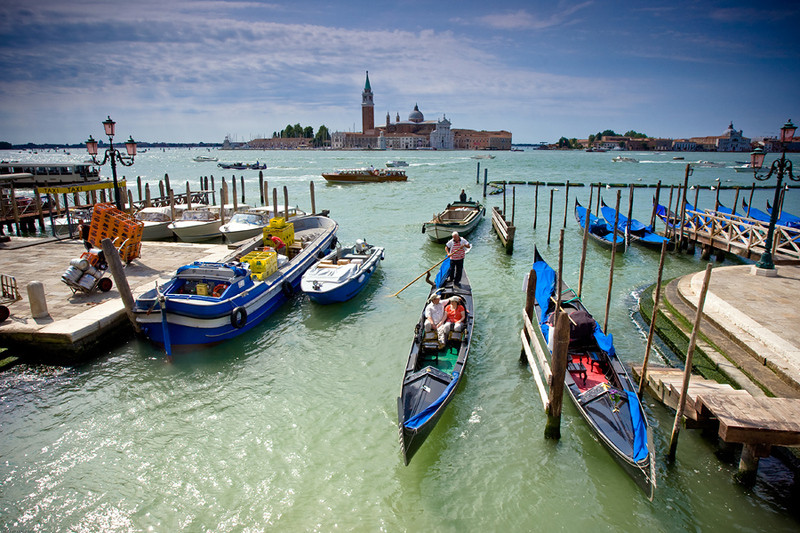 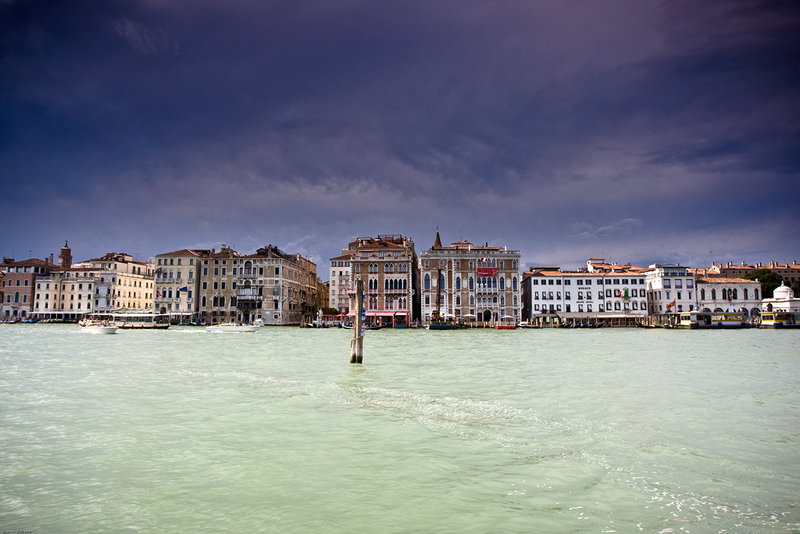 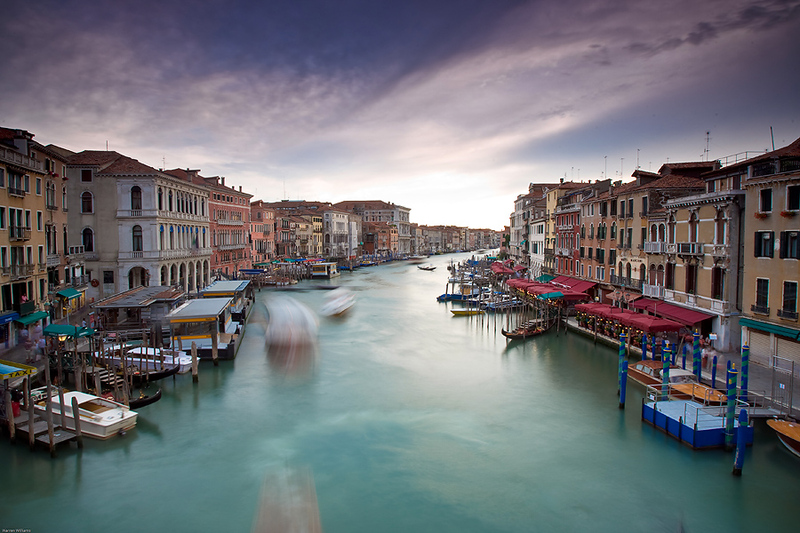 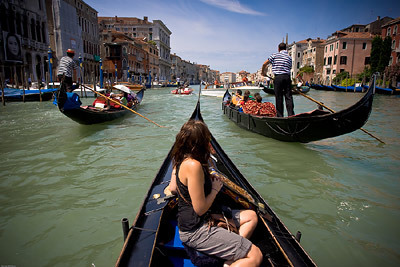 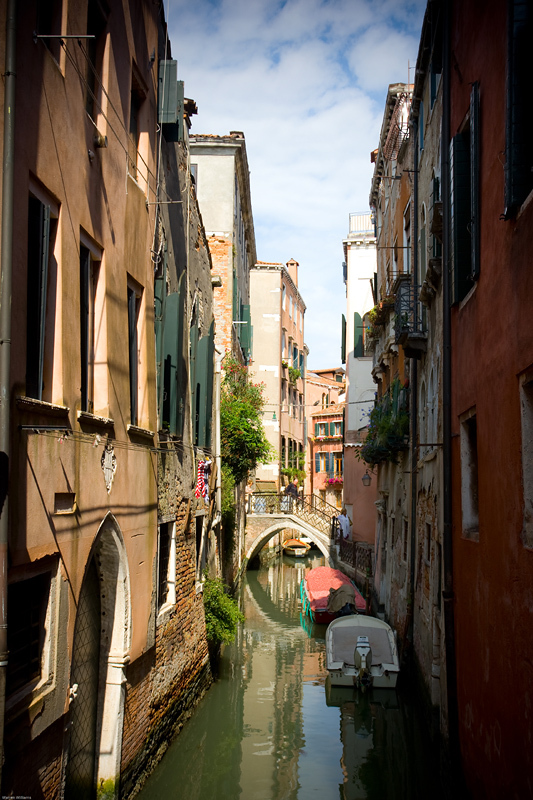 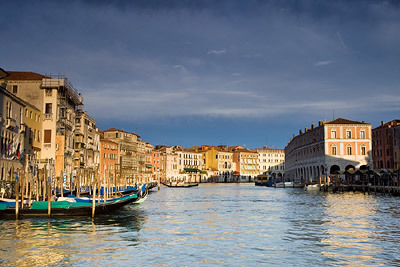 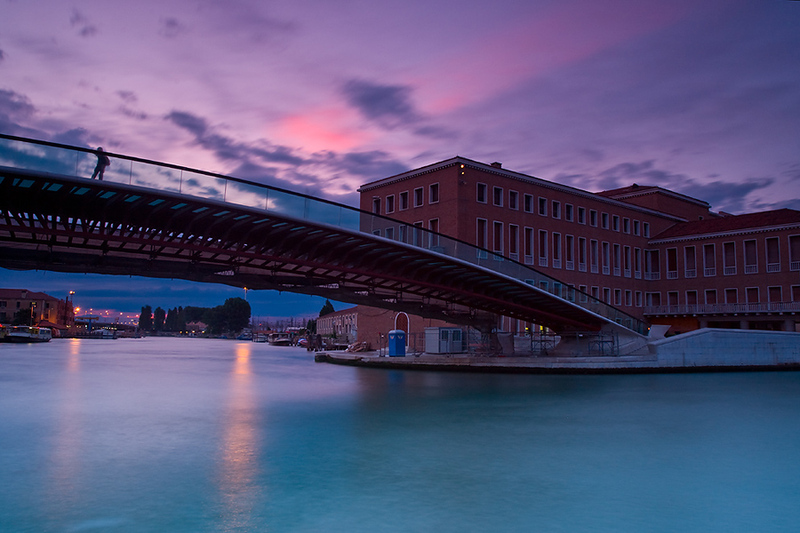 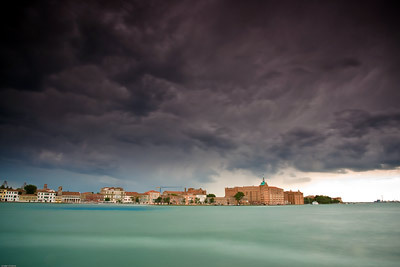 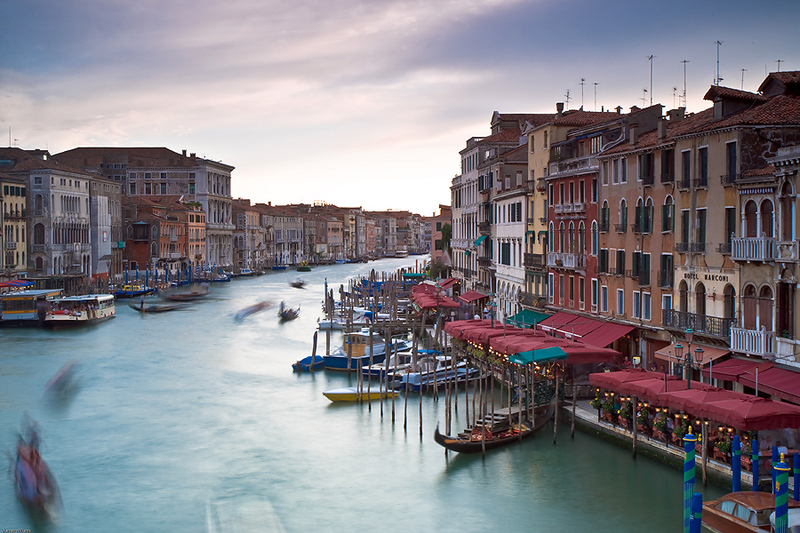 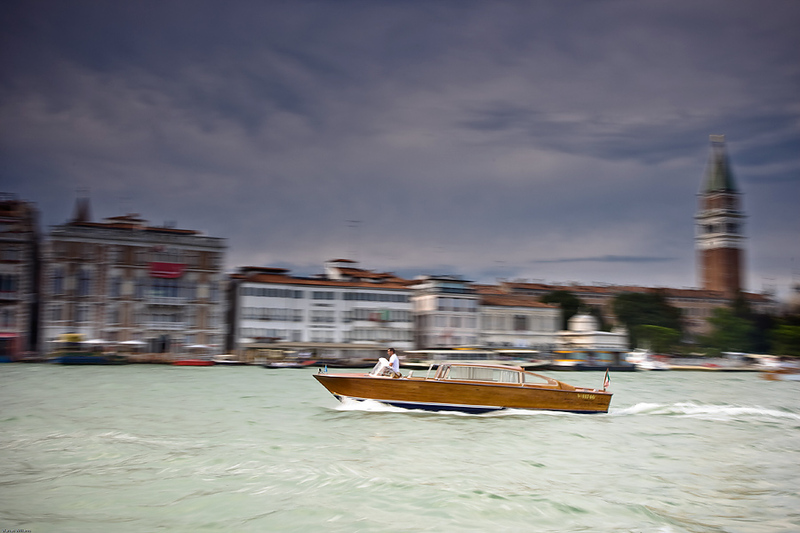 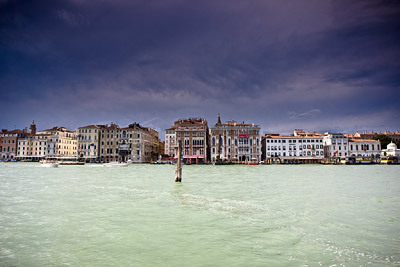 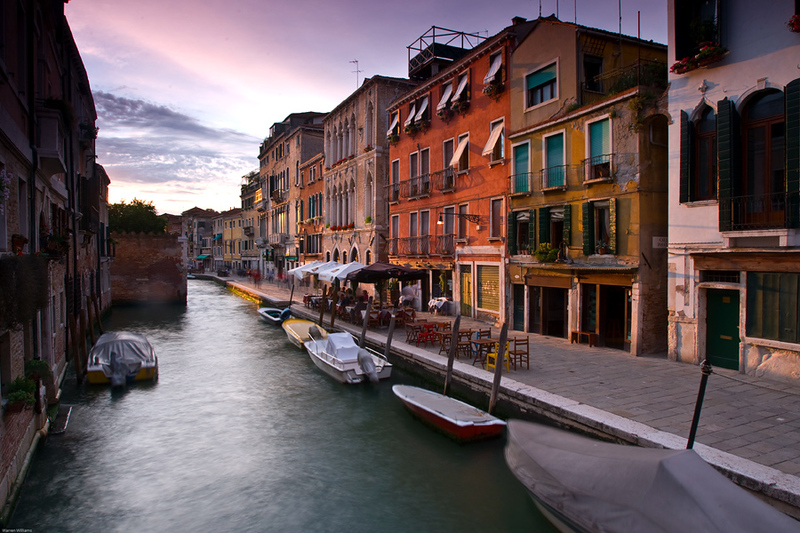 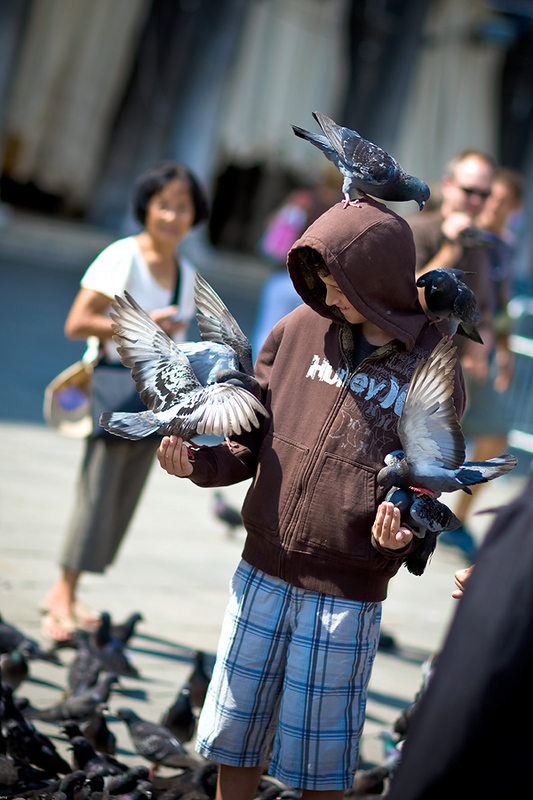 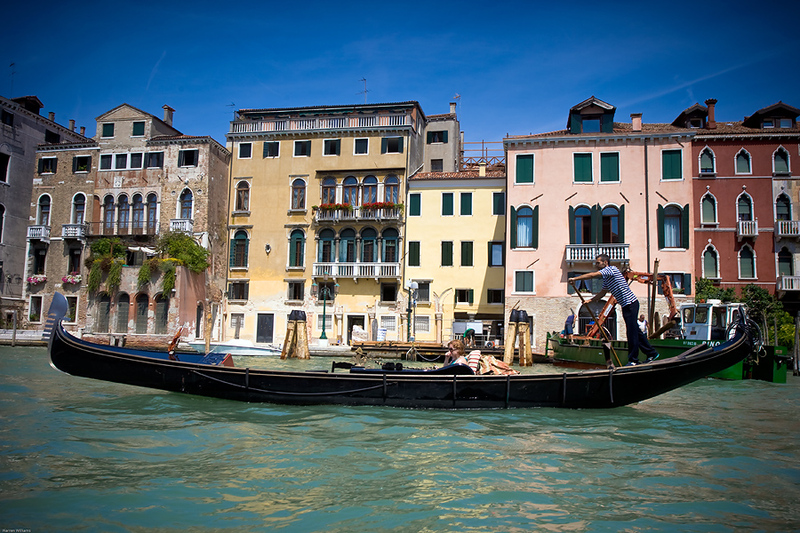 Exploring the wondrous city of Venice, can only be achieved by water and on foot. 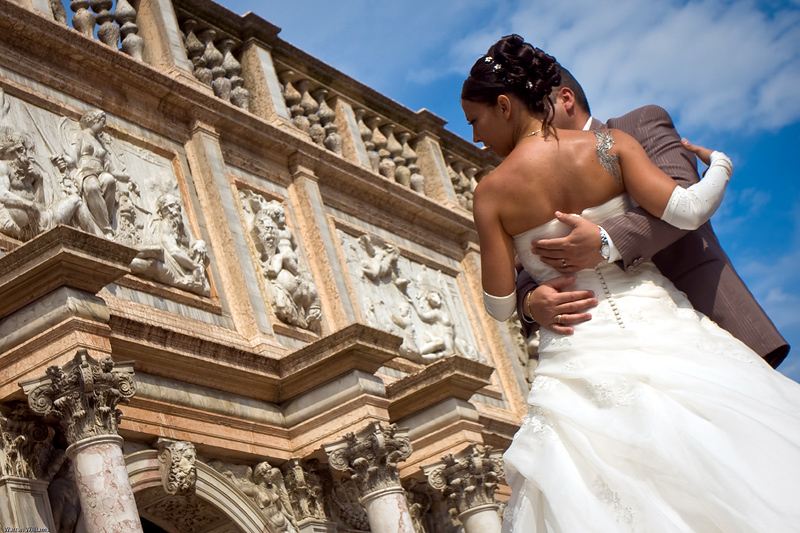 Venice is unique in many ways, with endless beautiful detailed buildings perched alongside the water. 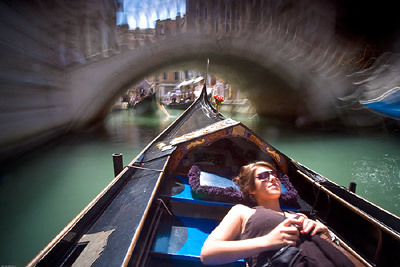 Capturing the sights from the gondola boat ride, through the twisting passages and underneath low bridges was definitely a highlight and impossible to ignore. 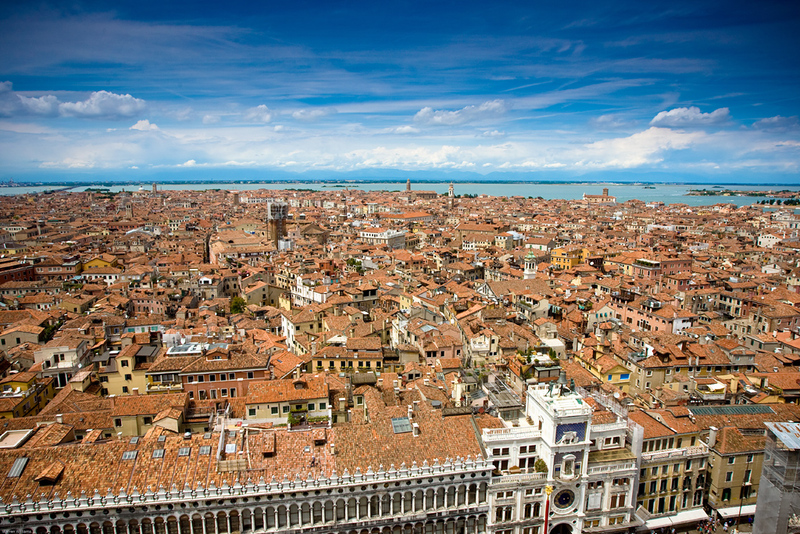 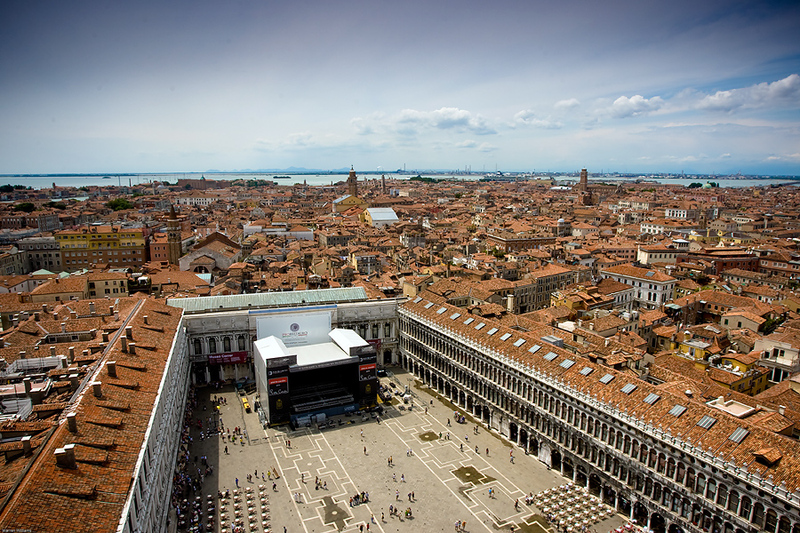 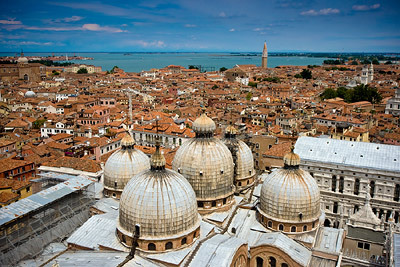 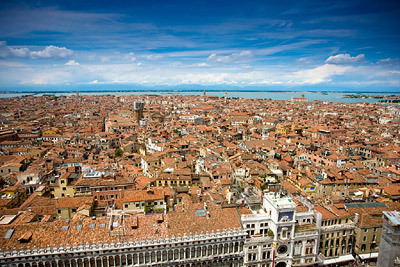 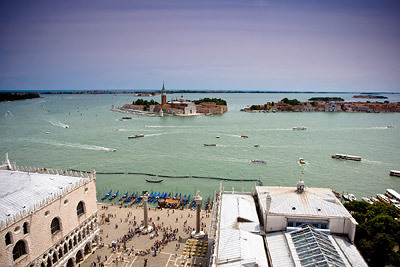 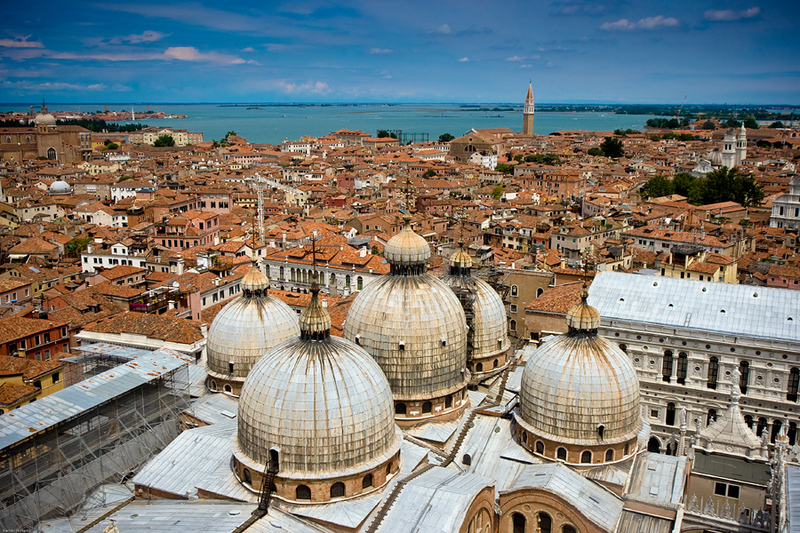 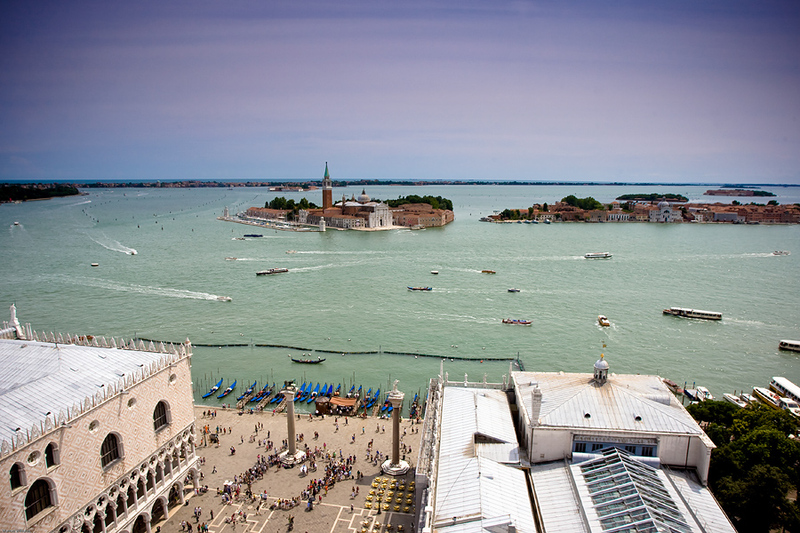 Later in the afternoon, took in the spectacular views from atop St Mark’s Campanile, witnessing the sprawl of intricate architecture over hidden islands. More views from the Campanile. Ready for an early morning departure, over Northern Italy, and into Vienna, Austria. 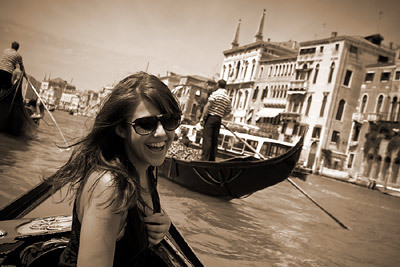 I love the shot of Cindy having a laugh. 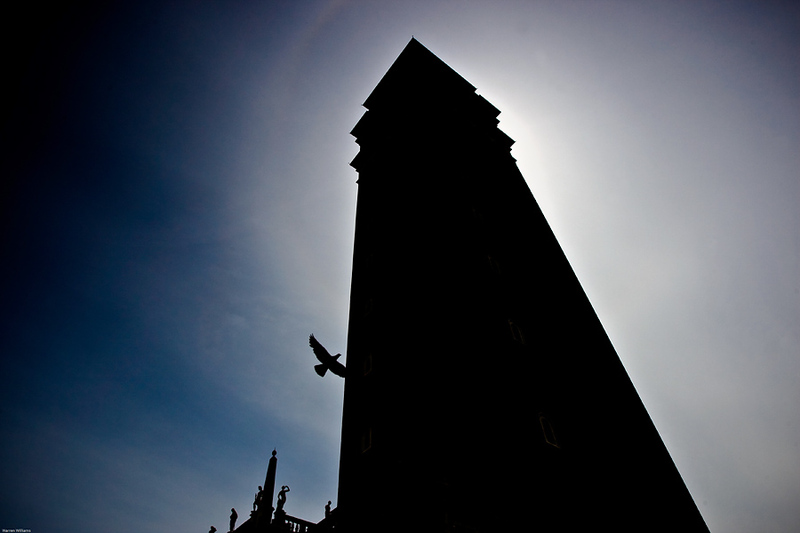 Also your silhouettes throughout the blog are quite amazing. 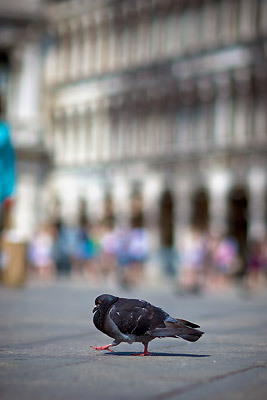 Liking the London photos mate, good stuff! Thank you Angus and Amy. 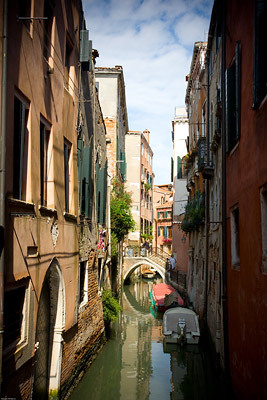 Venice was very surreal, just something we’d never see down in New Zealand.